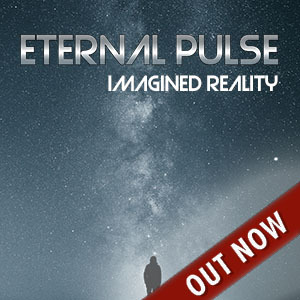 This is the first release of Eternal Pulse. “Moving Spheres” is quite uplifting with its energetic melodies and vigorous beats. The fire of freedom is a very special track. It is hard to say into which musical genre it fits. Originally this has been a house project, but it doesn’t sound like a classical house track at all. Some house influences are there though. But apart from that there are a bunch of other aspects you wouldn’t expect in a typical electro track. The whole song is composed to build up to its powerful energetic refrain. It’s progressive and yet extremly catchy. This track lights up an emotional fire of freedom within everyone that surrenders to its strong energy. Let yourself be carried away. This is no typical dance track but nevertheless it definitely is the opposite of a couchlocker. Moving Spheres and The Young Beetle are a bit easier to classify. They’ve got the typical 4-to-the-floor beat and can be considered as a very melodical and powerful type of house (aka Melodic Electro House). Very suitable for some relaxed dance moves. Still quite unique.